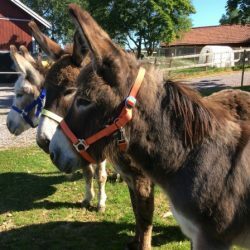 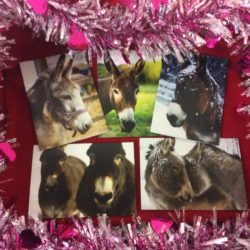 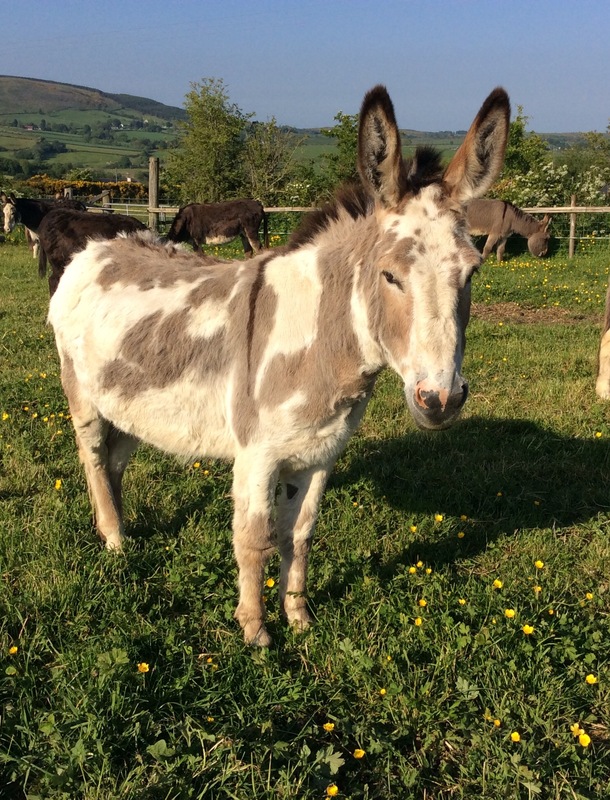 Many donkeys have found a new home with our help. 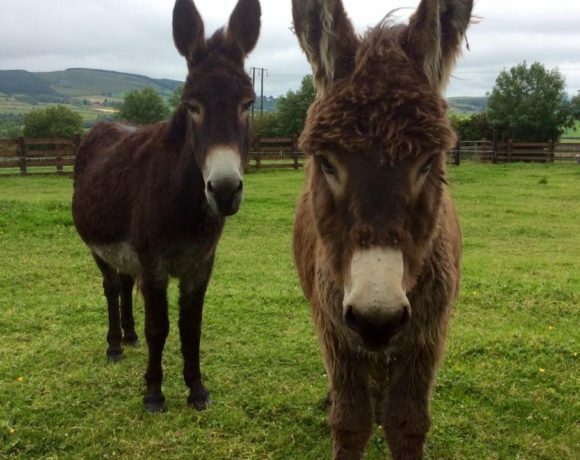 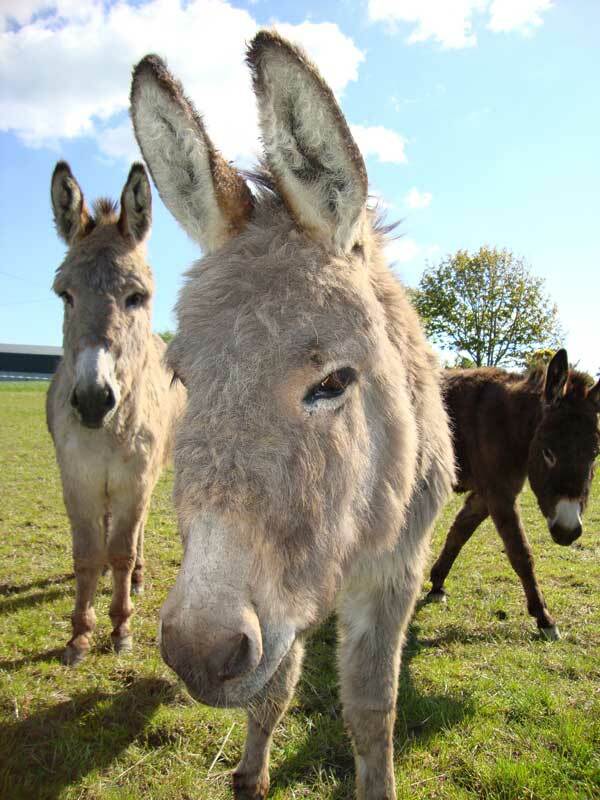 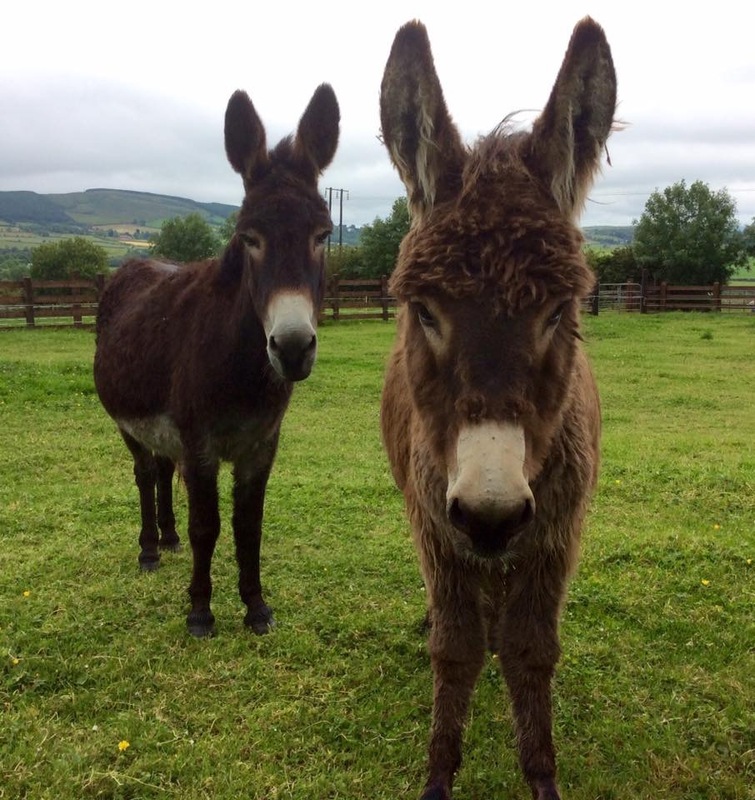 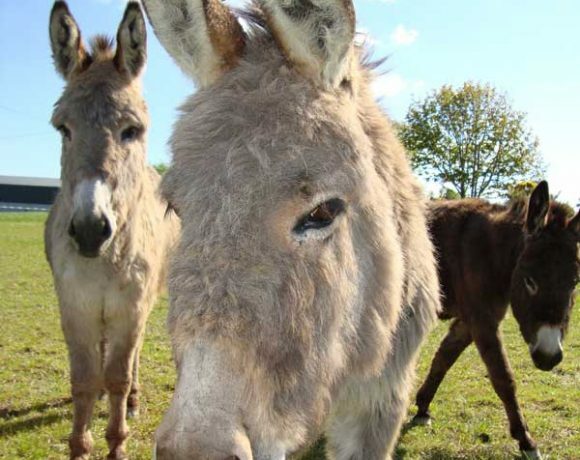 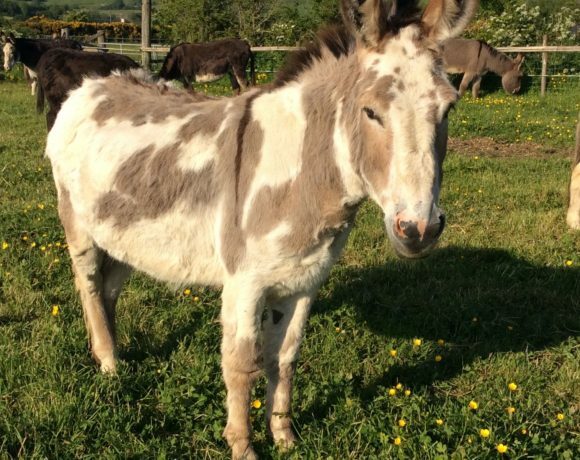 Could you give a pair of donkeys a second chance at life? 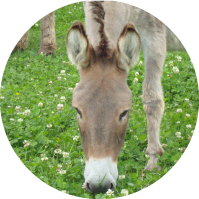 You need to have 1 acre of land, adequate shelter and a hard stand. 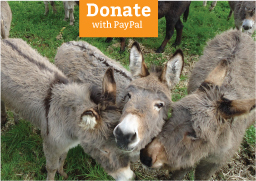 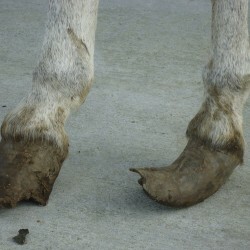 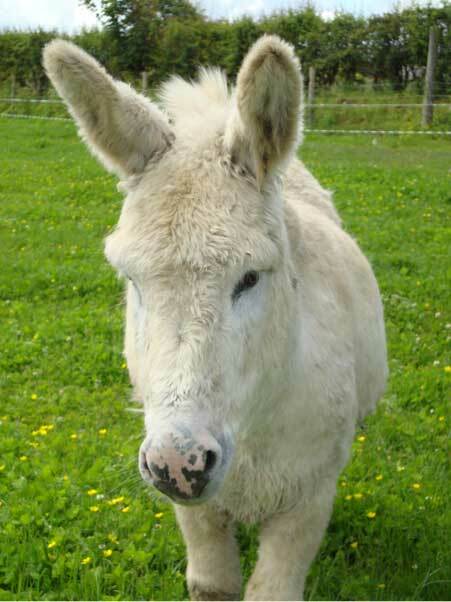 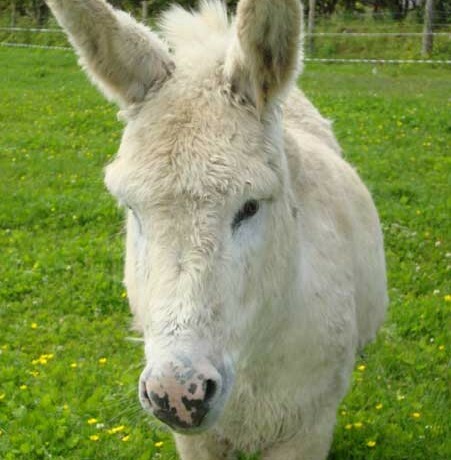 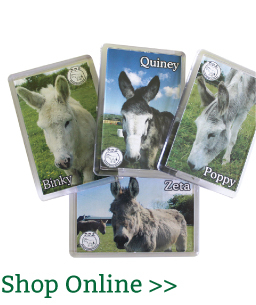 Donations can be made on our website and Facebook page or directly by post made payable to Donegal Donkey Sanctuary. 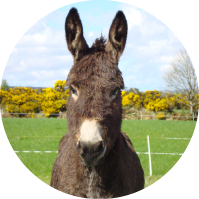 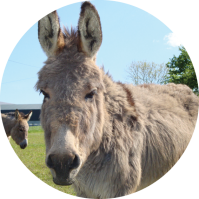 We are constantly in need of volunteers for a variety of duties with the donkeys, mucking out stables, brushing and grooming. 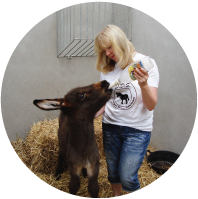 Adoption is a lifeline for our welfare work, for only €25 you can help.